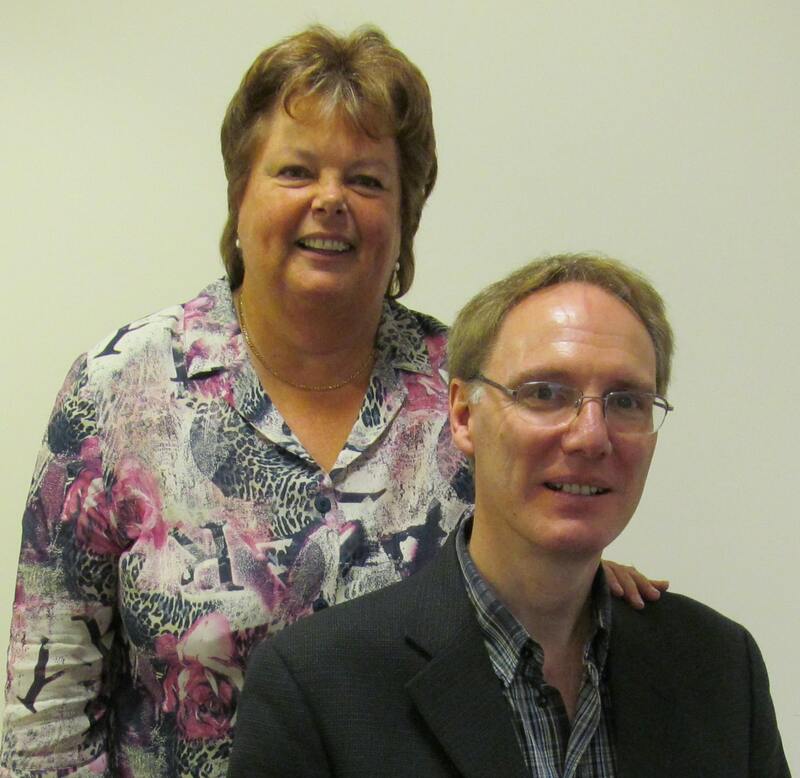 Oliver and Lynne run our Worcestershire office covering Worcester, Wychavon and Stratford-upon-Avon. They joined the network at the end of 2011. When asked to reflect on the benefits of the business Oliver said the, “potential income, working from home and building up relationships with clients and cleaners.” When thinking about the drawbacks Oliver said it was primarily trying to find good, reliable workers. Oliver’s tip for franchisees, apart from everything above, was to try and ensure you match the right cleaner with each new client.